Mothercare UK hasn't added an introduction yet. 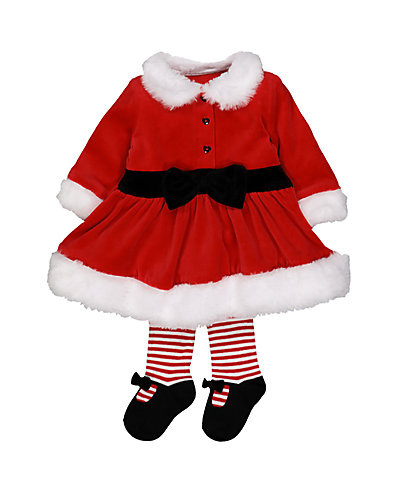 CHRISTMAS AT MOTHERCARE - christmas mrs santa dress up: £16.50! 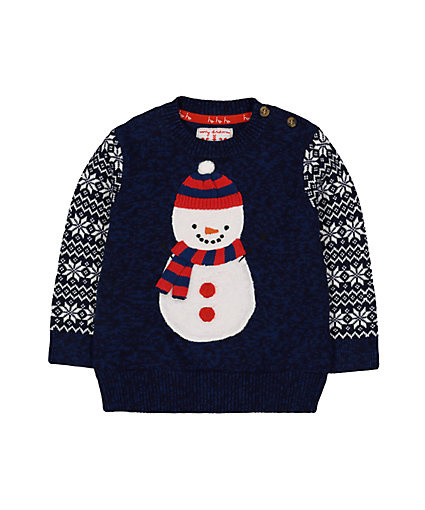 Christmas at Mothercare - navy snowman christmas jumper £13.50! MY FIRST CHRISTMAS RANGE - personalised my first christmas sack £24.00! 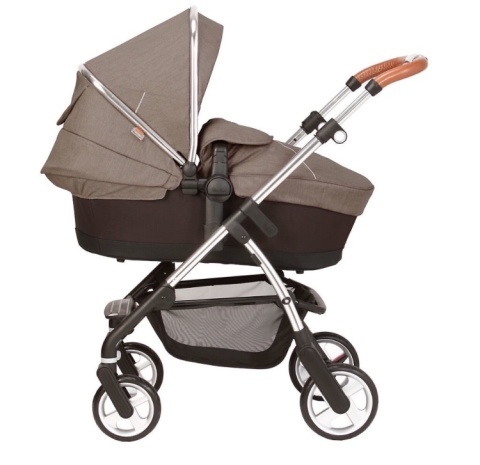 PUSHCHAIRS SALE - Silver Cross wayfarer chelsea *exclusive to mothercare*!